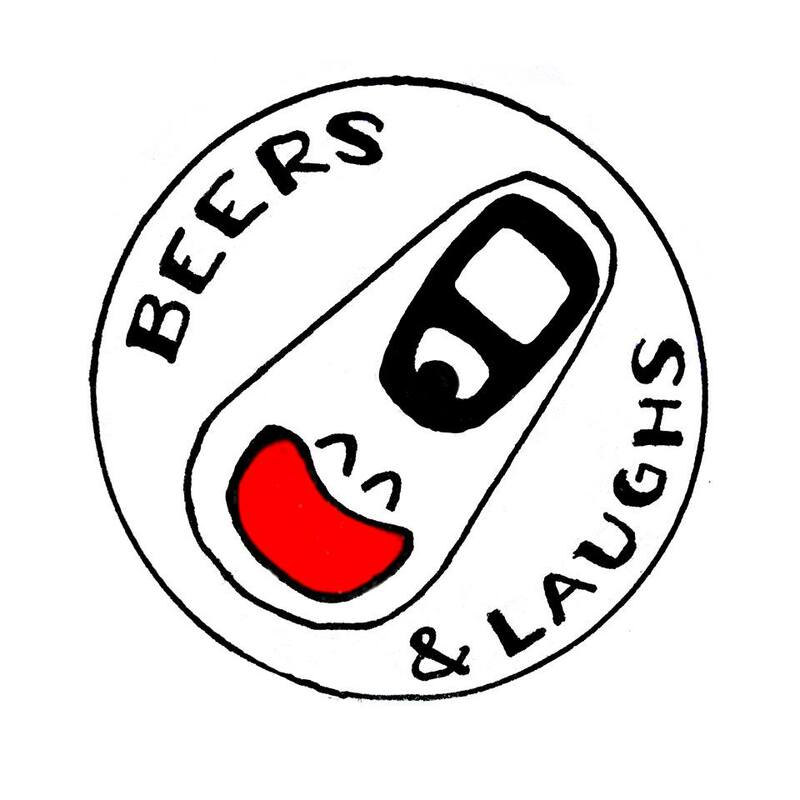 Beers and Laughs Podcast: Episode 227: Comedian Anthony Massa tries @SamuelAdamsBeer and Jacob's homebrew. 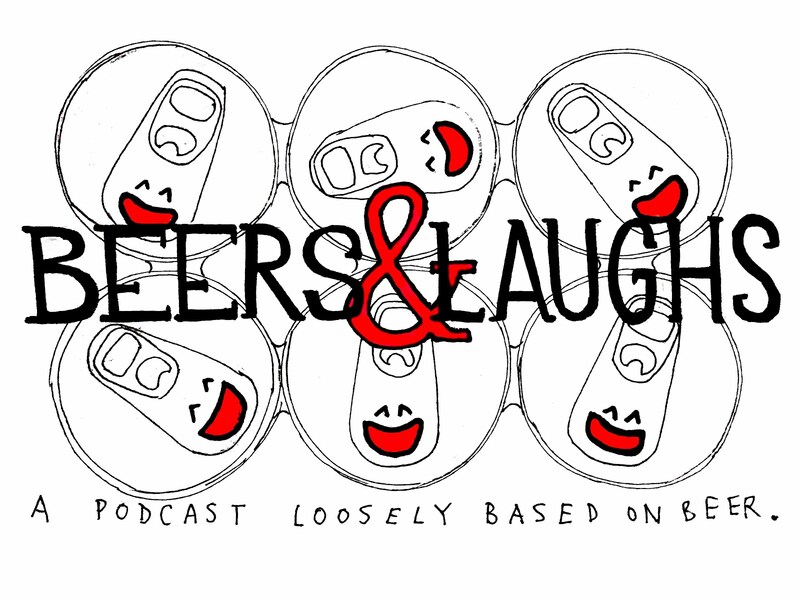 Episode 227: Comedian Anthony Massa tries @SamuelAdamsBeer and Jacob's homebrew. Comedian Anthony Massa comes to give us whiskey and drink some good beers. We talked sponsors, whiskey, beer, south park, comedy, nathan for you for you, and more!